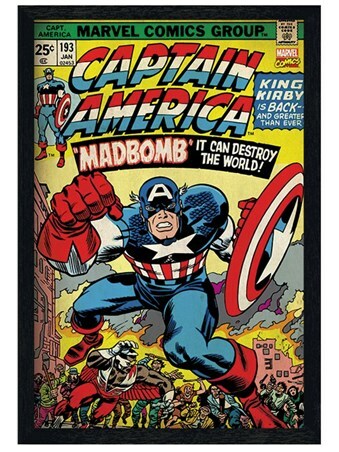 "King Kirby is back and greater than ever!" 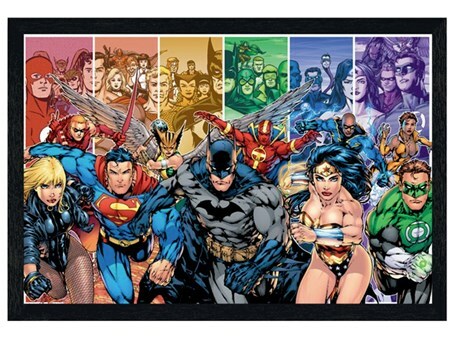 If you have been religiously following the adventures of superhero Captain America, then hang this poster proudly in your home. 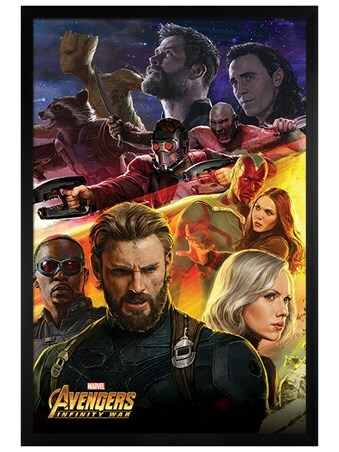 It's eye catching design celebrates Marvel Comics world-class hero as he continues to defeat evil forces and protect the world from corruption. 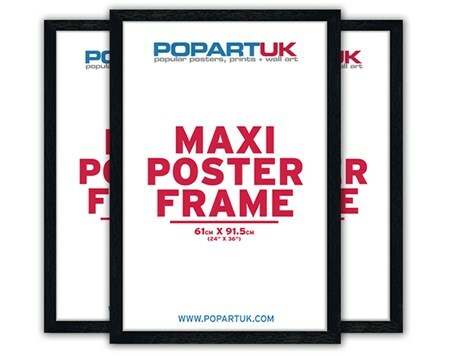 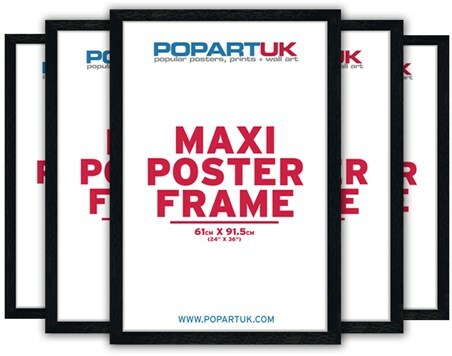 Complete with a 61cm x 91.5cm black wooden frame, fronted with transparent Perspex and ready to hang in your home.